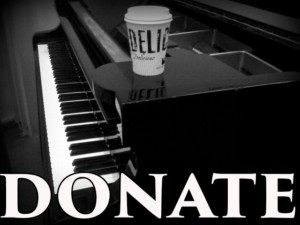 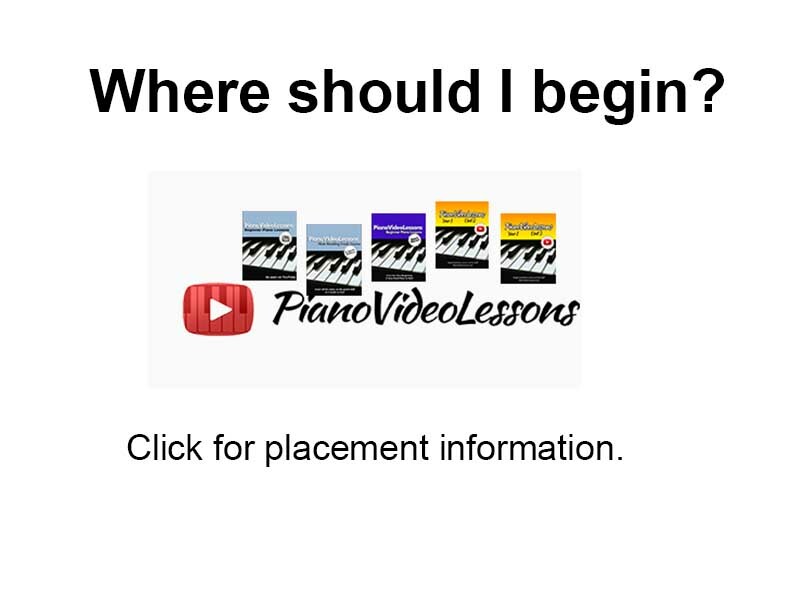 Learn to how to play Away in a Manger for beginner piano, using a chord or lead sheet. 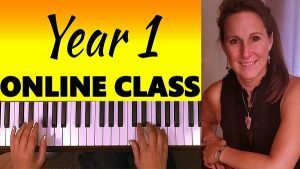 You’ll need to know how to read notes in the Treble Clef for this lesson. 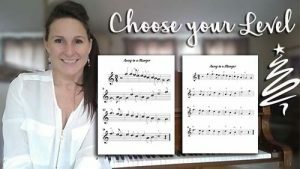 How to Play Auld Lang Syne -choose your level!